Posted on 11/21/2018 by Will Colbert	in Live Review and tagged Canada, Jessie Reyez, R&B, soul, Union Stage. There’s freedom in truth and a distinct energy to freedom. 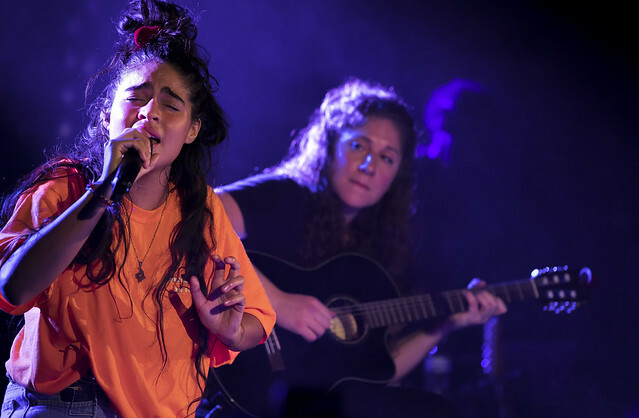 Singer-songwriter Jessie Reyez brought both to her recent show at DC’s Union Stage. The lively Canadian of Colombian descent performed to a sold-out audience on Nov. 18. Posted on 10/11/2018 by Brenda Reyes	in Live Review and tagged All Things Go, All Things Go Fall Classic, Billie Eilish, electropop, folk, Jessie Reyez, Liz Plapinger, LPX, Maggie Rogers, music festival, R&B, Ravyn Lenae, Union Market. All Things Go Fall Classic was held at Union Market over last weekend, and the Saturday line-up was a noteworthy one because it was an all-women affair. It was a special day to attend to catch the amazing voices in general, but to see women represented like no one has in seen at music festivals it quite remarkable. Maggie Rogers and Liz Plapinger (aka LPX) co-curated the Saturday lineup, and both made sure that the lineup represented women from all genres of the music industry. From rock to R&B to pop, there was something for everybody. Posted on 09/28/2018 by Mickey McCarter	in Live Review and tagged All Things Go, All Things Go Fall Classic, Alma, BØRNS, Betty Who, Billie Eilish, Carly Rae Jepsen, Cautious Clay, Footsxcoles, Jessie Reyez, Kaye, LPX, Maggie Rogers, Misterwives, music festival, Oshun, Ravyn Lenae, SNNY, The Aces, Two Feet, Union Market. All Things Go Fall Classic returns to Union Market on Saturday, Oct. 6, and Sunday, Oct. 7, heralding an all-female lineup on its first day. You can buy tickets for one- or two-day visits to the festival! Maggie Rogers and LPX (Lizzy Plapinger) have helped curate an all-female lineup for the first day of the festival, which will feature performances by Billie Eilish, Jessie Reyez, Maggie, LPX, and more. Day two of the festival will see headlining performances by Grammy nominee Carly Rae Jepsen, Misterwives, Betty Who, and other favorites. Posted on 07/09/2018 by Mickey McCarter	in Live Review and tagged Canada, Halsey, hip hop, Jessie Reyez, Toronto, Wolf Trap. 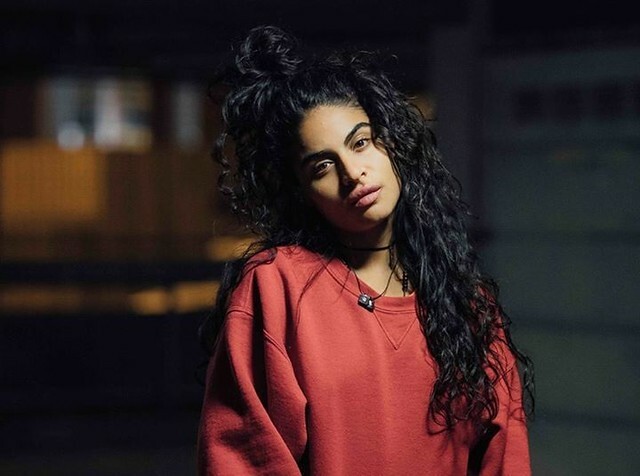 Jessie Reyez released Kiddo, her debut EP, via FMLY in 2017, and she followed it up with a new single “Body Count” in 2018. She’s coming around to sing all of her songs while opening Halsey at Wolf Trap on Sunday, July 15.